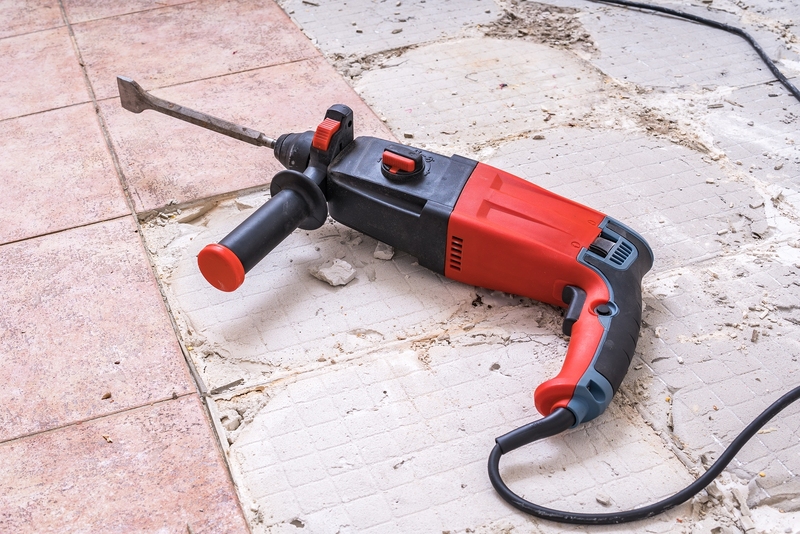 We, at United Trade Links, are experts at keeping your floors looking good for as long as possible. 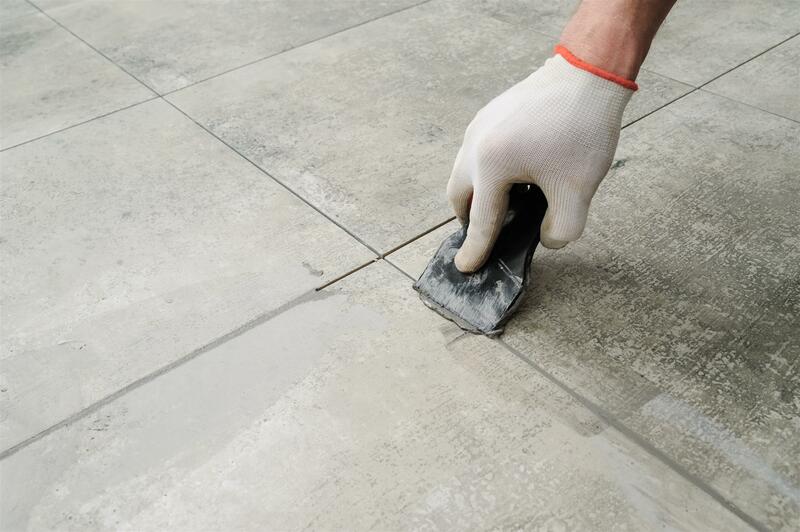 We know that cleaning your balcony tile and grout yourself can be a trial and may, in fact, end up causing more damage to your balcony rather than helping it. This is why we bring expert solutions to keep your balcony tiled floor neat and attractive. We, at United Trade Links, with our well-known history and a wealth of experience in the area, will professionally and safely clean your balcony tile floors. Following an initial inspection of your balcony area, we will assess a number of different options and the most proper cleaning method that should be undertaken. 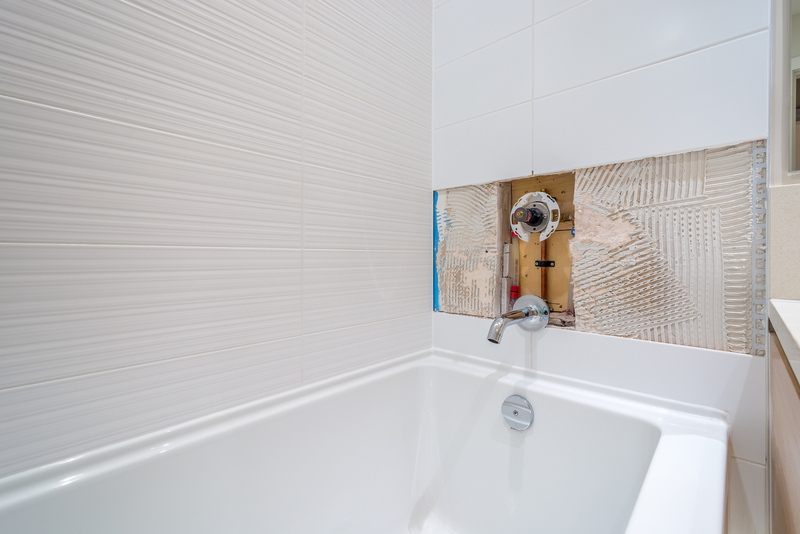 We will make sure that not only your tile but also the tile grout is clean. 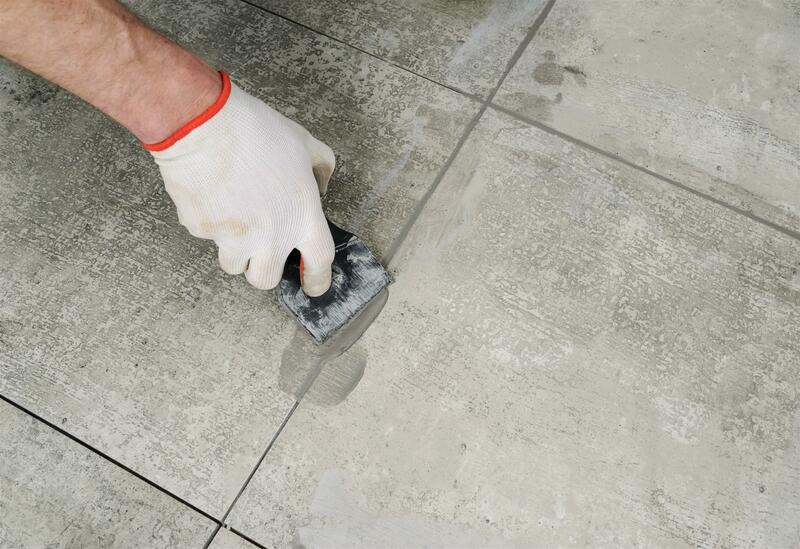 Our professional services of epoxy regrout restoration in Sydney will ensure that your balcony tile grout stays decontaminated, free of mould damage and your floor looks great for a very long time.Call us at 1300 698 559 to know more on how you can keep your balcony floor tile to look, smell and feel perfect.